TOUCH OF CREATION: Coffee Lovers Blog Hop!!!! Welcome to Coffee Lovers Blog Hop!! My super sweet coffee lover friend Amy is hosting a very fun blog hop for everyone who loves coffee and crafts! Coffee & Cards ....two of my favorite things , how I can I miss it?!! I'm joining in for the Coffee Lovers hop!!! If you want to join and win some awesome prize and have fun , please visit AMY's Blog. I used AC - Hot Cocoa paper pad , I looooooooooove this paper pad!! It's a CAS card without any stamping, super easy to make. I used Faber Castell silver & gold metallic pens to fill in few icons on the patterned paper. I also added a vellum snowflake , its a Avery Elle die. The "merry" sentiment is sticker from DIY Christmas collection. This is perfect coffee lover holiday paper pad. I just added a bit of punchinella, few gold enamel dots and another Avery Elle snowflake diecut. I have 5 different holiday mug (so far) to use before Christmas...then snowflake themed. Little Red Wagon - Snowflakes. Fab 'n' Funky - Chrsitmas. I have a GIVEAWAY for all the hoppers. Please leave me a comment if you like to win this Giveaway. This giveaway is open till Dec 20th. Thank you Amy for hosting this fun hop!!! I love your CAS cards!! That paper is yummy! LOOOVE these! Super sweet, Piali! Beautiful cards, I love them!!! Super cute cards Piali. The papers are so fun! Ooohhh these are awesome and I really love that paper. Thanks for the chance to win some. I wish you could come over, have a cup of coffee and stamp away!! I think it is so cute you put your coffee cup in your photo...stamp on!! Love your cards! That paper pack is awesome! Thanks for the inspiration! Great cards and I love that paper pad! Thanks so much for the opportunity to win some blog candy! Thanks for enabling me, Piali! 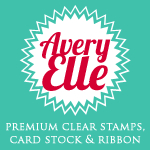 I absolutely LOVE those coffee papers so I am in need :) Gorgeous cards! Yup, that paper is pretty nice! And so are your cards. So glad you hopped along! That paper is so incredible and you've used it so perfectly! I love how the craft looks with that pop of red. Amazing design work and thanks for the chance to win those awesome goodies! Cute cards. I really like how you added the gold and silver to the patterned paper. Nice graphic designs! Some sweet blog candy there, thanks for offering it. Great PP cards, Piali. Thanks for reminding me to pull out my Christmas mugs and start using them. It'll be Christmas before I know it! LOVE Your coffee cards!!!! CUTE!!!! yummy cards!!!!! Soooooooooo CUTE Piali! I keep eyeing that paper pad! Love your fun postal friendly cards! Wonderful cards, Piali!!! They look so warm and inviting. Thanks for sharing them with us and for offering your very generous blog candy!!!! YUM!!! Kraft, brown, red and white tends to be my favorite combo for the holidays! Your cards are gorgeous! Thanks for sharing! What great cards! Love the colors combo! Look at your cards!!! YAY! Great candy too, LOVE that paperpad!! Thanks for sharing! Love your cards! The papers are so perfect and even more special with your added touches! 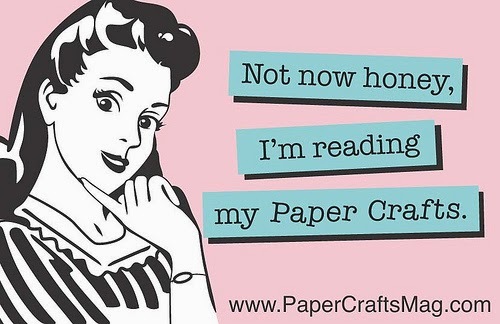 I'm loving that paper too! Your cards are fabulous! Thanks for your sweet giveaway! Super sweet cards Piali!! Love that Hot Cocoa paper. Love the warm and cozy papers that you used on your cards and especially love your little reindeer mug! I have holiday mugs that I pull out at Christmas as well! Great cards & thanks for the chance to win. What a great card! I used that awesome pp on my card too! Fab use of pp , I really loved the use of kraft ! What fun cards...love the Merry one with the words creating your background. at first I thought you had stamped all that background--wowza. Very cool that the paper ties in so well! Wonderful cas cards! I really like the touches of gold you added. Thanks for joining us at Little Red Wagon. Super cute cards - love the papers and the layers. Super cute cards Piali and love the papers you used!! So cute, love the paper and stamps. TFS. 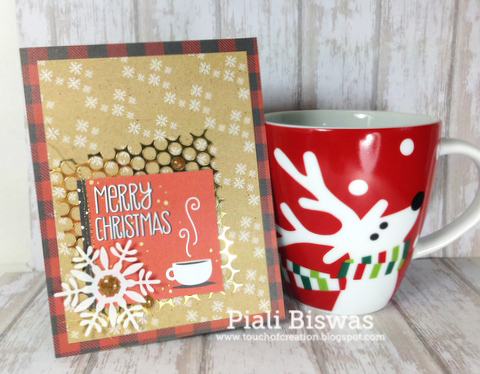 Great cards, Piali, love that they are easy and love the paper! Happy Holidays! Such awesome cards Piali. I love the word bg with the filled in images! Very awesome giveaway!! what a great hop! tons of awesome projects! 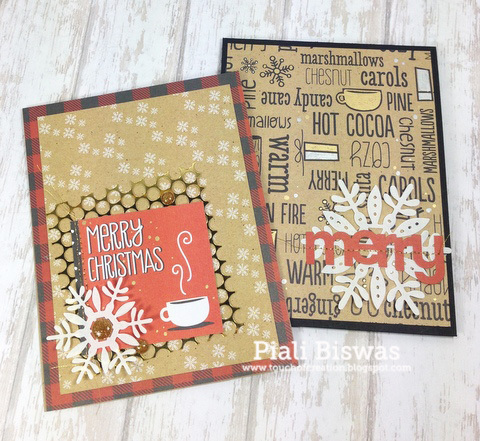 Super fun cards, Piali, Love the pp and die cuts you used! 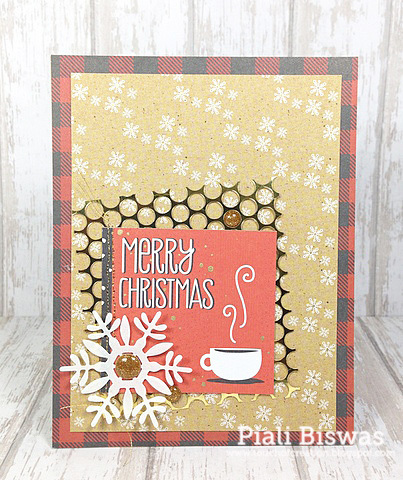 great cards colors and love the cup of joe card with sentiments stamps papers you used so christmassy cheery and bright! Great for us coffee lovers too! These are fabulous! That paper is awesome; how have I missed that?! Adorable cards! LOVE that paper pad too! I just stumbled upon it this year and fell absolutely in love with it. I have been hoarding it a bit too much :) heheh!! Java happy day and Merry Christmas. Great set of CAS cards and such a nice giveaway! Great papers and colors! I love anything coffee-related! Thanks for the chance to win some goodies. Merry Christmas! Your cards ROCK, Miss Lady!! Thanks for the chance to win!! great cards - what an awesome paper pack! I love both of your cards, that paper is perfect! So perfect that I had to go order me some before made this comment! I love the details you put into each of the cards! Thanks for sharing your YUMMY cards. oh my goodness!! absolutely adorable cards!! and no stamping on the first one - insane!! ha ha!! but so adorable!! i LOVE the colors red and black and kraft are so perfect together!! and the punchella - swoon!! LOVE it!! Great cards. I like the Hot Cocoa pad you used. Love the pattern papers and your cards are amazing!!! Lovely card with such an adorable image and perfect color combo. Thank you for joining our 'dies' challenge at Crafty Creations Challenges and I am sorry for my late commenting, life has been very busy lately. I wish you a Merry Christmas and lots of creative ideas in the New Year! Merry Christmas & A Winner!!! Happy , Happy, Happy News!!! 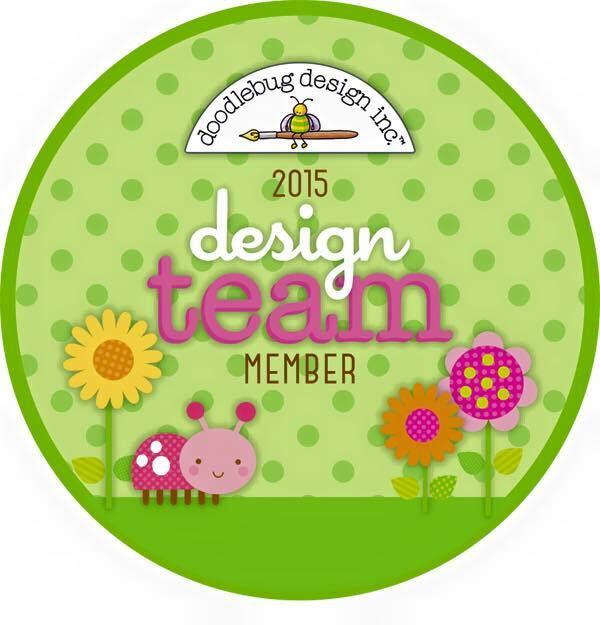 DCWV-Faber Castell Winter Blog hop!!! 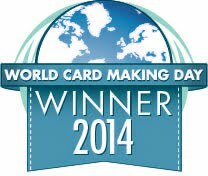 WCMD 2014 Winners Blog Hop!!! CardMaker- Impression Obsession Blog Hop!! December Stack-a-holic Challenge and a WINNER!! !